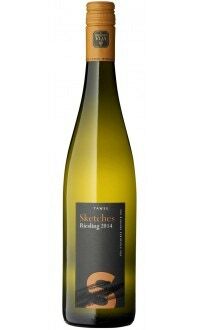 Winemaker's Comments: This is the second vintage Tawse has produced from the Lenko Vineyard Chardonnay, the oldest in the Niagara Region. Pioneers of Vinifera grape growing in this area, the Lenko family recognized the potential of our local terroir for growing Chardonnay. The combination of old vines and exceptional soil and location results in a beautiful wine. Aged 12 months in 50% new French oak, this wine displays marked aromas of oak, tropical fruit and a hint of minerality . On the palate, it is crisp yet toasty with ripe flavours of cantaloupe, vanilla and oak spice and a long and smooth finish. Food Pairings: With its minerality and ripe notes of fruit and hint of vanilla, this medium-bodied wine is the perfect companion for seafood pasta with mussels, shrimp and scallops, roast chicken with herb butter or butternut squash risotto.